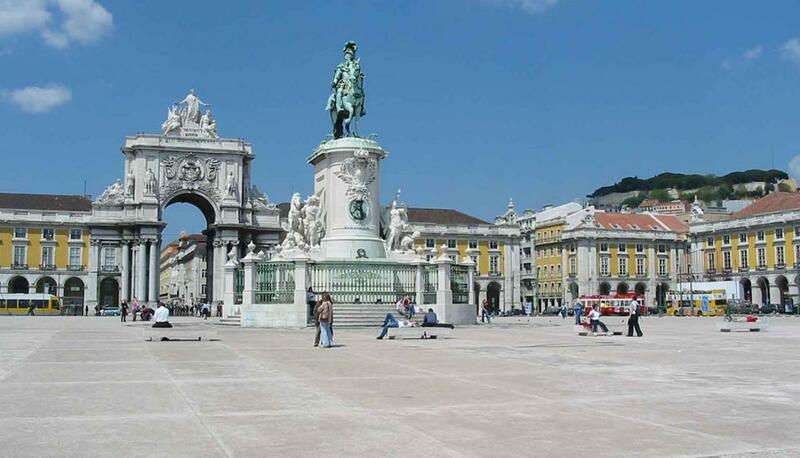 The social program of the 4-week workshop will consist of the welcome banquet and weekend guided tours to historical and cultural sites in and near Lisbon. Information on the weekend social events are presented below. Please contact Tiago Cardoso for any questions and guidance. 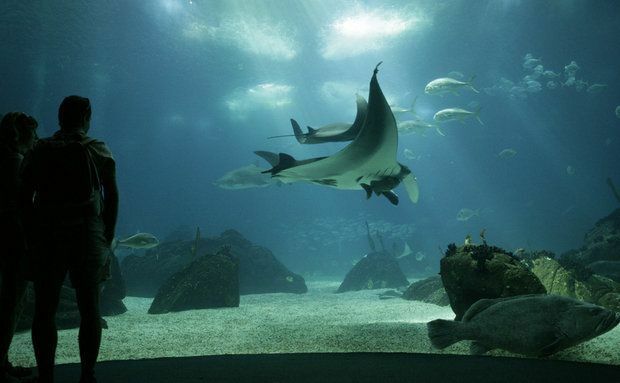 The Lisbon oceanarium is a place of enjoyment, while also promoting knowledge on the marine life and raising awareness towards the conservation of the nature. 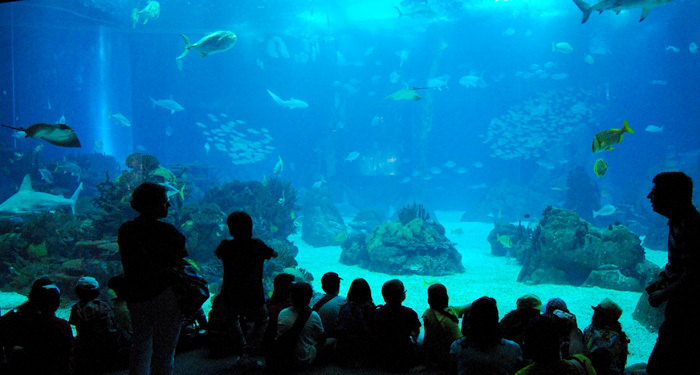 It is one of the largest public aquaria in Europe with 8,000 organisms from 500 different species, in the four represented oceans. 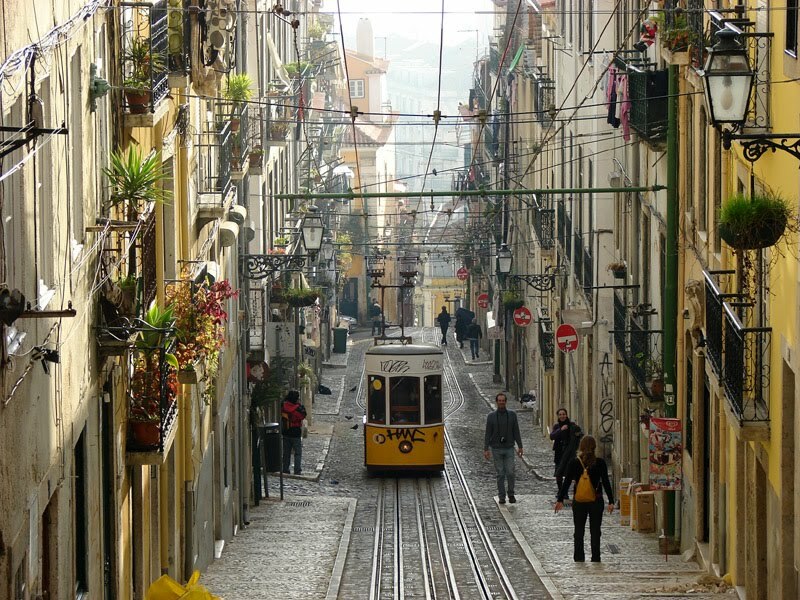 At a time when electricity has become an essential part of our every day life, the museum invites you to come and see the power plant that "lift up" Lisbon. Be amazed by this unique space that combines the past and present of energy production, and discover the various floors of the boiler rooms, the rehostat room and the coal distribution conveyor belt, the mixing tower, the water castle, the tunnels... in an interactive tour.